Deliver your message to your loved ones with this gift of Artistic Love in the Air Ten Mixed Roses Bouquet and make them feel special. 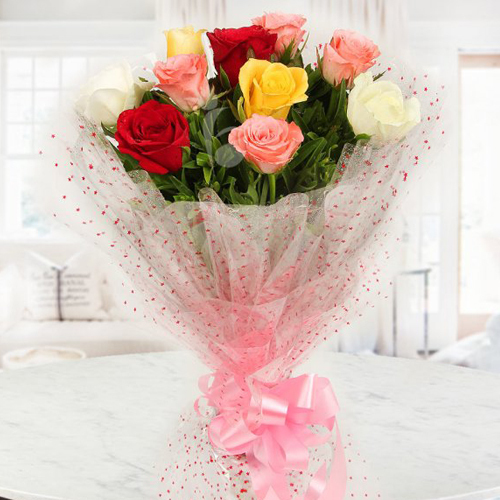 Deliver your message to your loved ones with this gift of Artistic Love in the Air 12 Mixed Roses Bouquet and make them feel special. Deliver your message to your loved ones with this gift of Artistic Love in the Air 15 Mixed Roses Bouquet and make them feel special.